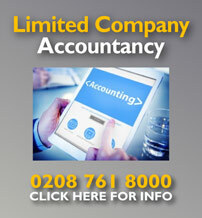 Taxfile are a team of London accountants and tax advisors who help individuals and small businesses with their tax affairs. 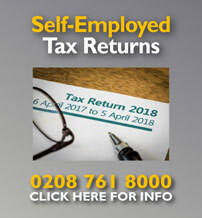 This includes general tax advice and accountancy, help claiming reliefs, credits and allowances, the filling in and filing of self-assessment tax returns, help with VAT issues, accounting for lettings income, tax rebates & refunds, PAYE advice and payroll services, bookkeeping, CIS, accountancy for limited companies (up to £500k turnover), and liaison with HMRC on behalf of clients (e.g. 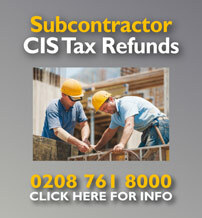 in the event of a tax enquiry). 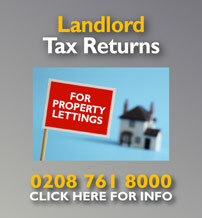 Taxfile offer professional help with your tax affairs and are winners of several awards including ‘Best Small Business’. 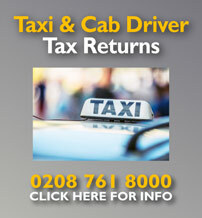 Conveniently situated in the heart of South London and with good travel links, Taxfile serves locals in Tulse Hill, Dulwich, West Norwood, Brixton, Clapham, Stockwell, Herne Hill, Streatham, Peckham and beyond. all over South London, including Tulse Hill, Herne Hill, Camberwell, Brixton, Stockwell, West Norwood, Streatham, Clapham, Dulwich & Peckham. Postcodes include: SE1, SE4, SE5, SE6, SE11, SE13, SE14, SE15, SE16, SE17, SE19, SE20, SE21, SE22, SE23, SE24, SE25, SE26, SE27, SW1, SW2, SW4, SW8, SW9, SW11, SW12, SW16, SW17, CR0, CR2, CR4, BR1, and BR3. • Online banking may save you money! • Click here for all the detail!